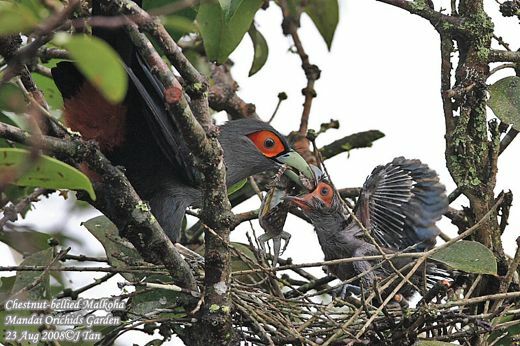 Photographers located a pair of Chestnut-bellied Malkoha (Phaenicophaeus sumatranus) nesting in the Mandai Orchid Garden in August 2008. Jimmy Tan a.k.a. skylark was among the many that were there to document the event. The nest was a simple platform of loosely placed twigs built at the fork of a tree. The chick in the nest was already well developed and the adult was flying in regularly feeding it. 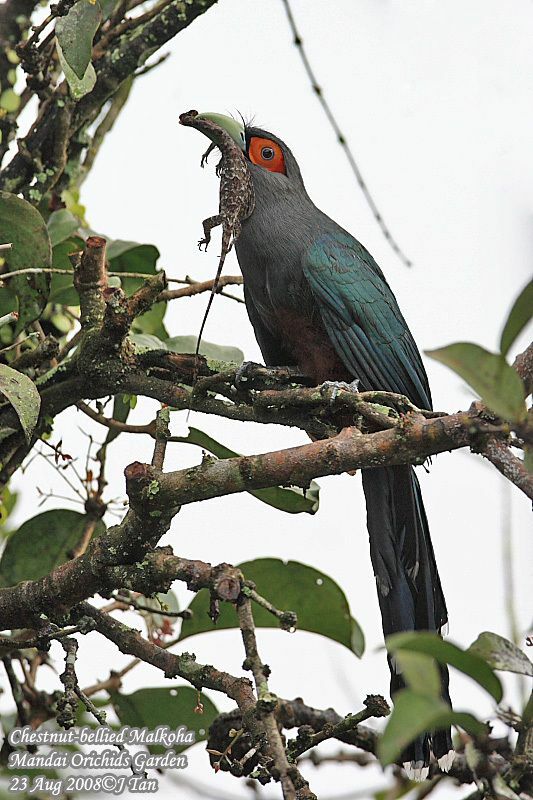 The food brought included a Sumatran flying dargon (Draco sumantranus) that was as long as the chick. 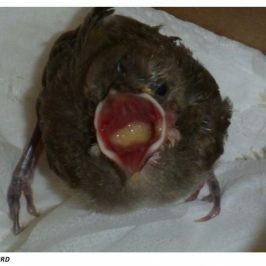 Initially it had problems swallowing it, but swallowed it did. 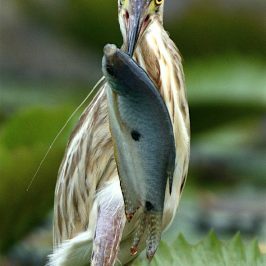 This post is a cooperative effort between www.naturepixels.org and BESG to bring the study of bird behaviour through photography to a wider audience. 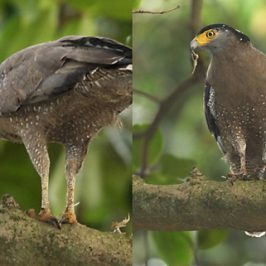 Super captures of the Malkoha and the chick. The shot of the chick showing the underside of the pin feathers looks very prehistoric. Very cool!